Mauricio Pochettino has confirmed that Tottenham will trigger a contract extension for Toby Alderweireld. The decision, however, will mean the Spurs centre-back will have a £25m release clause until the final two weeks of the summer transfer window. 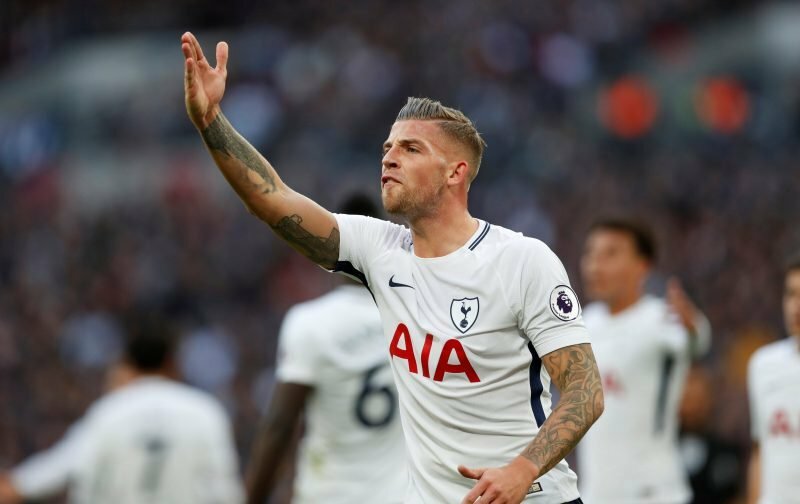 Alderweireld was heavily-linked with a £50m move to Manchester United last summer and has been reticent to commit his long-term future to Tottenham. His low release clause raises questions if the Red Devils will return for the Belgian international when the season comes to a close. Alderweireld’s existing contract was due to expire at the end of the campaign and he wasn’t close to putting pen to paper on an extension. As per the terms of the contract he signed in 2015, however, Spurs can buy themselves another 12 months to try and tie him down to a long-term deal. The 29-year-old is one of the best centre-backs in the Premier League and would be hard to replace if Tottenham lost him. He’s made 24 appearances in all competitions this season and has helped Spurs go second in the table and ahead of Manchester City, Chelsea and Arsenal.